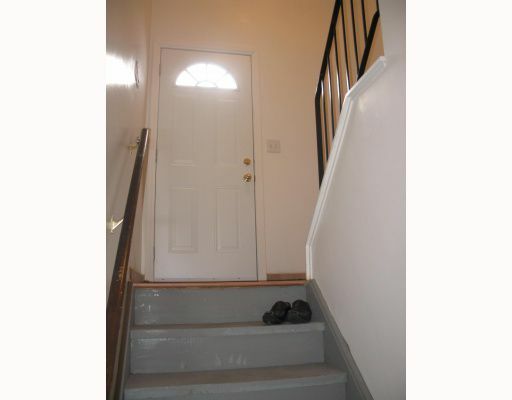 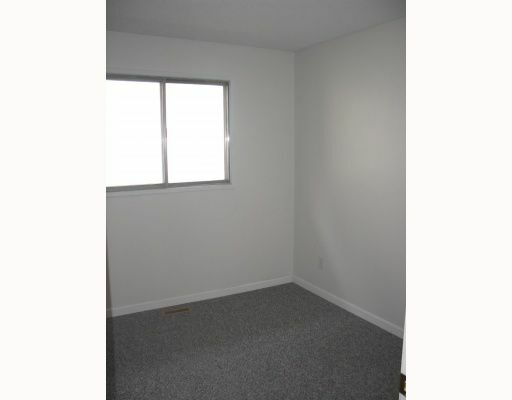 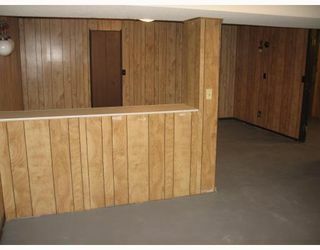 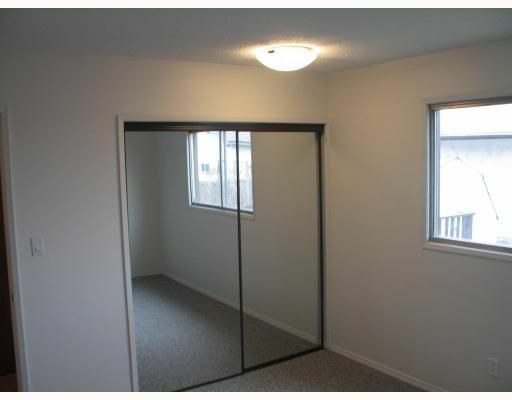 Perfect setup for a suite, oversized shop like double garage and fully renovated main level. 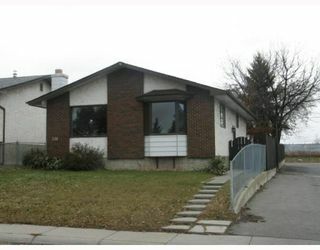 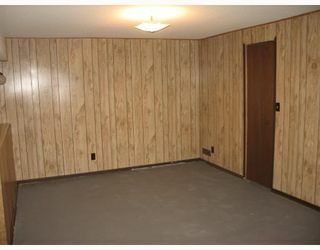 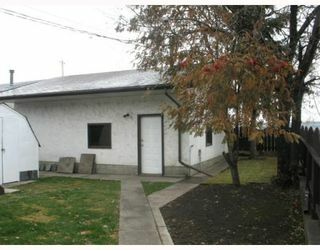 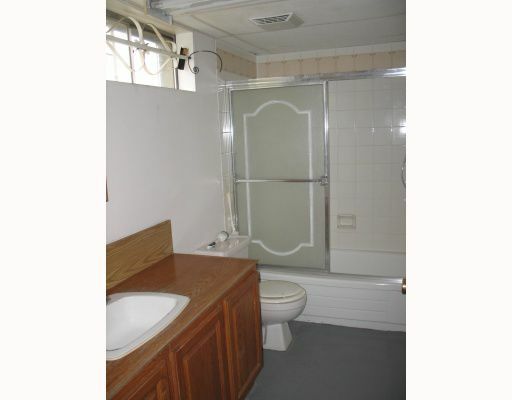 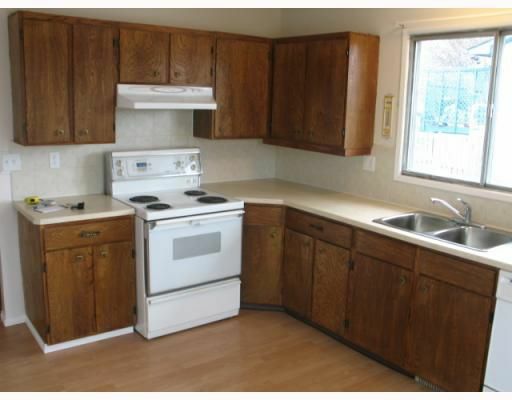 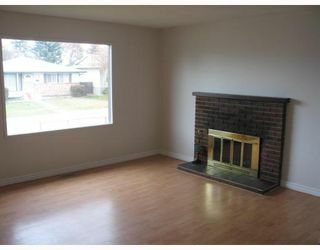 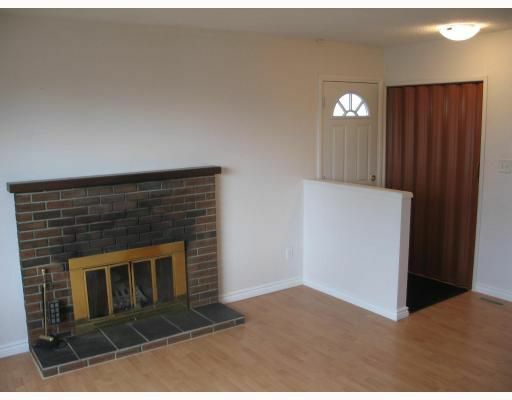 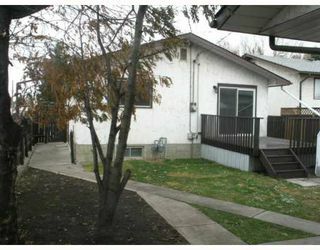 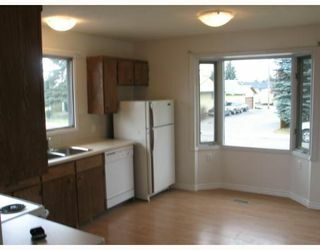 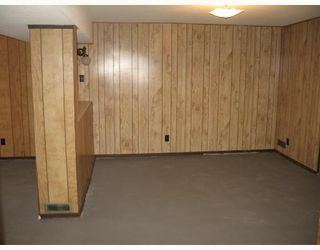 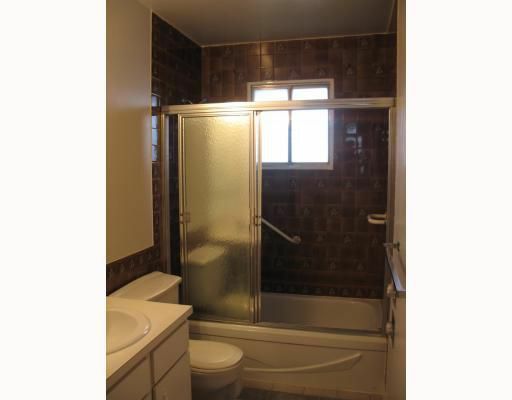 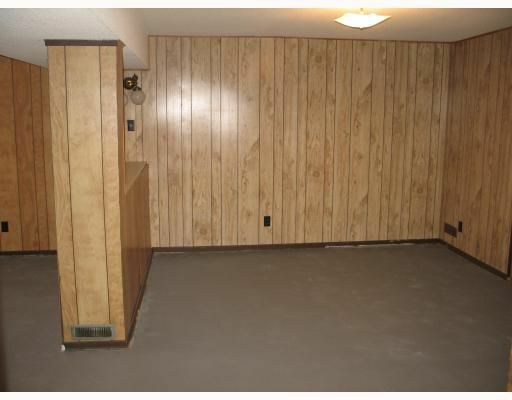 This 1000 square foot 3 bed, 2 bath bungalow has been recently renovated kitchen, flooring paint, etc. 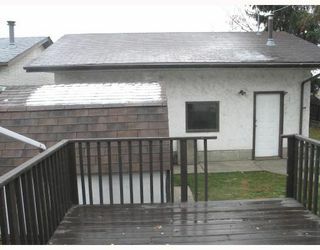 Shingles have been replaced recently as well as a full check-up and maintenance done within the last month to the furnace. 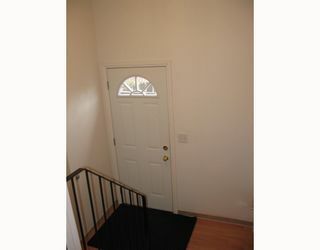 Solid home with side entrances which works nicely for potential suite. 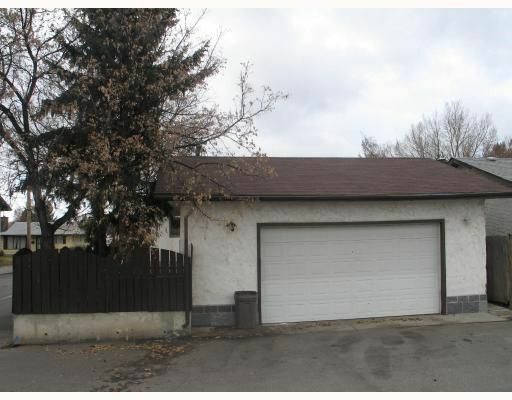 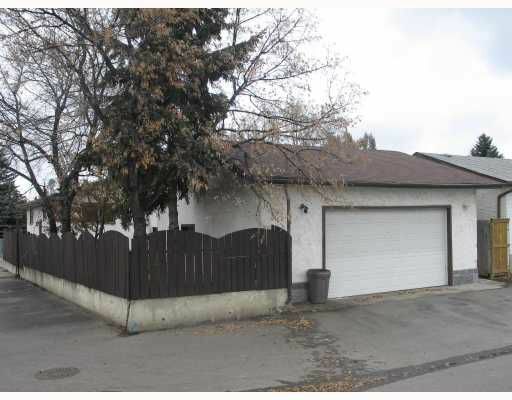 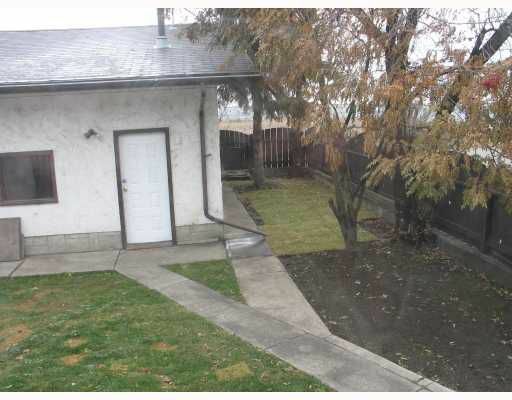 ( city of Calgary is offering up to $25000 secondary suite grant from April 2009 running 1 year, for more info go to city of Calgary website)Huge garage with everything for a shop and no neighbours on one side. Worth a look, can pick or get credited for new appliances at time of purchase.